Affordable Classics: Race Cars you can afford | ViVa! I have always been interested in cars. One of my earliest memories I have as a child was the day my uncle Tony gave me a race toy car for Christmas. It was a metallic red Mercedes convertible car. It was bliss. The best gift I could ever wish for. It was 1979. Boys will be boys. We grow up, but we still need our toys. My love for classic race cars has stayed on, and I still find them wonderful ‘objets d’art’. I am not so much interested in the engine, but more on the aesthetic qualities of some cars which have come to represent an era – ‘moving’ works of art in their own right. I am not going to delve into the obvious classic race cars which everybody lusts for. The Astons and the E-Types of this world are on a class of their own. They are every classic car enthusiast’s ultimate dream cars, but they would also probably signify the ultimate financial ruin to most of us. That said, I have come to nurture a fondness for cars which were far more popular and cheaper to run and which are still available at a reasonable budget. This is the 404’s little sister. She is French all over. She is so good looking that she has me drooling every time I spot one on the road. She is lively and spontaneous, and as classy as Brigitte Bardot in her pareo sipping a cocktail in St. Tropez. My favourite colour combination is a beautiful canary yellow colour and a contrasting black hood. Absolutely divine. Good ones are hard to find these days, but they are still available for as little as 4000 Euros. Get ready to pay as much as 7500 Euros for a really good model though, and beware, Peugeots of this époque were magnets to rust, and body parts today are not available. 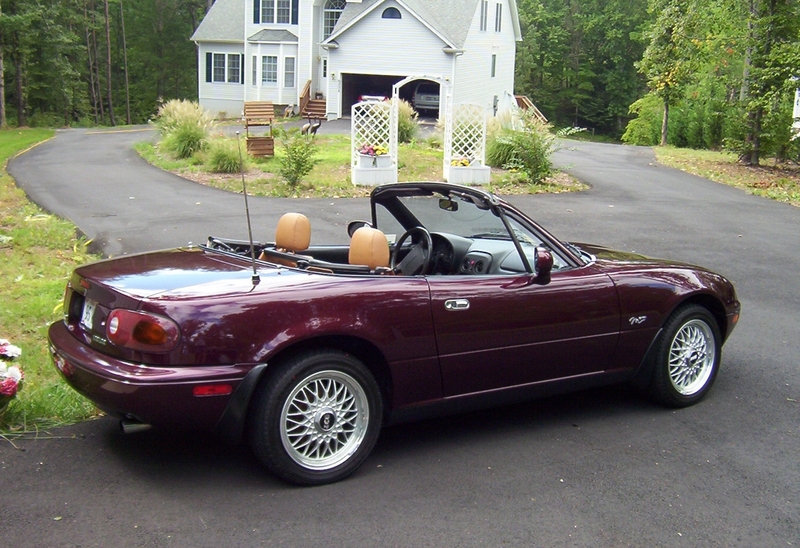 Back in 1990, I remember my father toying with the idea of getting one of these nippy, little cars. Eventually, he never did, and it was probably the most sensible thing to do at the time, given that we were still young, and a 4-door saloon family car was clearly a much more reasonable acquisition! In any case, acquiring a car like this one has little to do with a reasonable or logical purchase, and much to do with falling in love with it and just wanting it all for yourself. It is a fun car through and through, which has thrilled many a proud owner, and brought smiles to many passers-by with its generous good looks and curvy lines. The MX-5, or Miata as it was known in the US, somehow managed to bring back on the road the culture of the small convertibles of the 60’s. 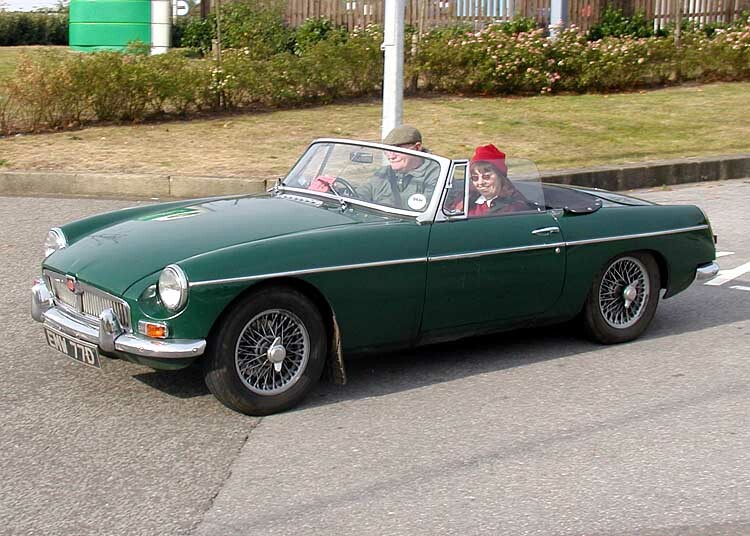 Loosely inspired by the Lotus Élan and the MGB, this was Japan’s answer to a gap in the market for affordable convertibles. It was an instant hit. Its good looks, smiling expression and characteristic pop-up lights all contributed to the MX-5 success story, which eventually became one of the most popular sports cars in the world. The car is anything but aggressive in its looks, but beneath the bonnet is a strong 1.8 litre engine which drives and feels as a pedigree sports car should. 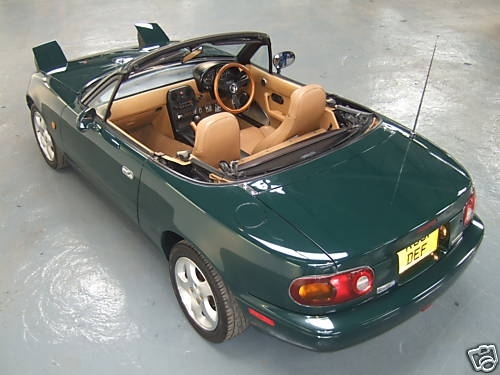 The Series 1 model was produced until 1996, and some limited edition versions came off Mazda’s production lines in Japan – the Monza series and the Merlot are my favourites. 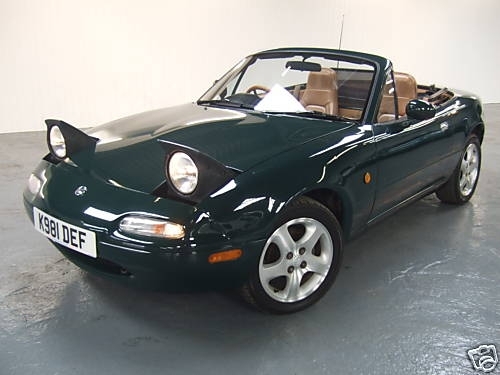 The pop-up lights model has been replaced by two other versions since 1996, and the latest MX-5 3rd generation is still as popular as ever today. The original Series 1’s are harder to spot on the roads, but they are still easily available to buy, and not expensive at all. Good ones with low mileage are very hard to come by, as most of these cars were daily drivers, so they would easily have 130k miles on the clock. 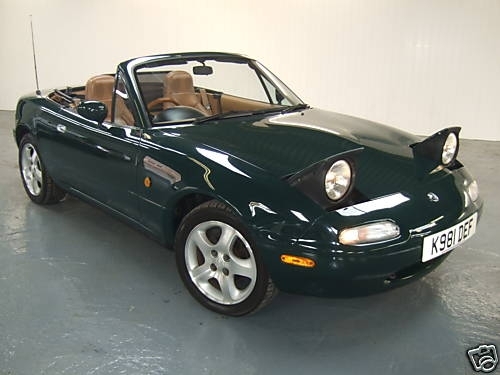 Yet, spares are cheap, there is a strong following around the world with active MX-5 clubs in the UK, the US and elsewhere, and the good news is that Moss-Europe is now listing the MX-5 MK1 as a modern classic, meaning that they stock new body and engine parts of this modern classic. Anyone who is a classic car enthusiast should drive one of these at some point in their lives. It is probably the most affordable modern classic ever. It is certainly a good starter which is bound to appreciate in value as years go by. If Mazda conquered the market with a sports car which stole the hearts of many and attracted many newbies to the world of roadster motoring, the Alfa Romeo Spider appeals more to the discerning enthusiast – it has a long-standing heritage from an Italian car maker whose flair for design is hard to beat. 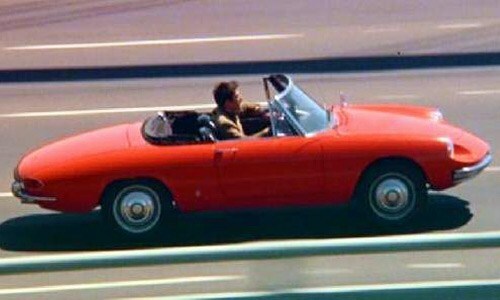 The first Alfa Spider appeared in 1966. 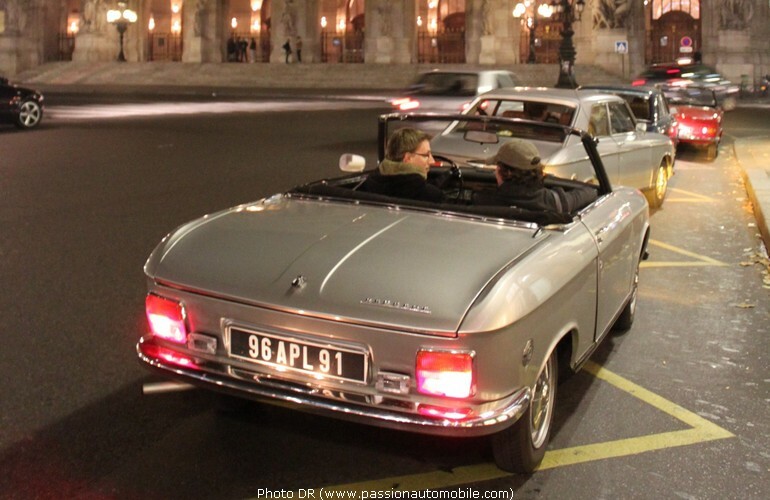 Like a number of other classics designed in the 60’s, the body was designed by Pininfarina. In fact, the Alfa Spider was the very last design concept of founder Battista ‘Pinin’ Farina. The original design, based on a prototype concept car which appeared in the Turin Motor Show in 1961 had a very elegant and fine profile, with a ‘long tail’ rear end which was reminiscent of the Jaguar E-Type. 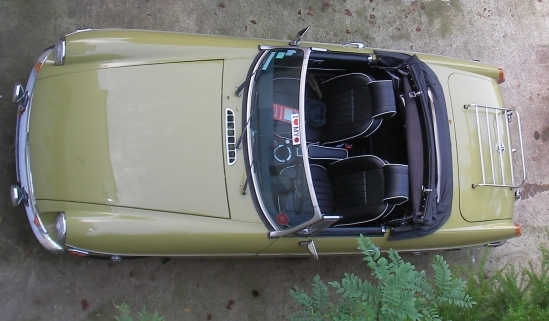 The 1966 model came to be known at the Alfa Spider Duetto. It was forever immortalised in the epic 1967 movie The Graduate, played by Dustin Hoffman. The Alfa Spider was produced for almost three decades with very few modifications to the exterior styling of the original Duetto. 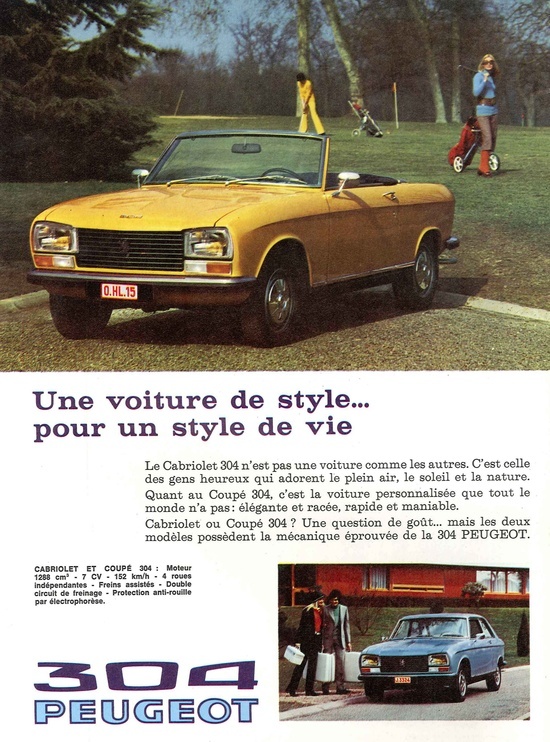 The only significant change came about in 1970 when the 1750 Spider Veloce was introduced. The original distinctive elongated round tail was changed to a more conventional cut-off tail, called the “Kamm tail”. The same design was maintained and elaborated until 1993. Four models had been introduced by then – the Duetto (1966 – 1969), the Spider Veloce or the Giulia Spider (1970 – 1983), the 3rd generation Spider (1983 – 1990) and finally the 4th generation Spider (1990 – 1993) which featured engine improvements such as automatic transmission and fuel injection. 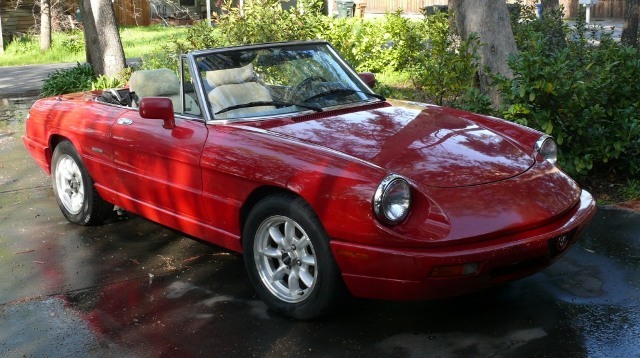 In 1993, an all-new Alfa Romeo GTV Spider was introduced, and the model was produced up until 2006. All Spider generation cars are very desirable and it really is a matter of taste and personal preference. I find the original 1966 long tail model to be particularly appealing, although I also like the 4th generation Spider which introduced modern engine technology to the old lady. The earlier Duetto roadster is the hardest to come by and the most expensive. 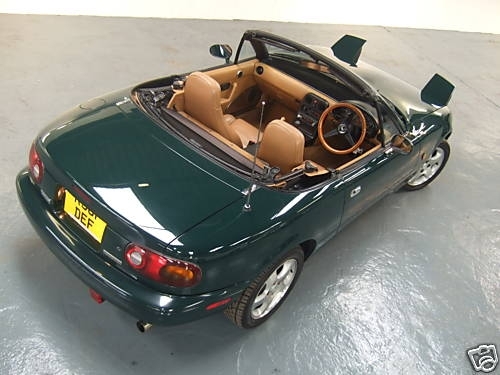 On the contrary, the 90’s GTV Spider does not fetch high prices and are the least prestigious to own for the moment. I anticipate this will change soon, as Alfa has just announced the return of its all new Spider concept this month, with a first run planned for 2015. And guess what? It’s going to be a marriage between the two eternal classics – the Mazda MX-5 and the Alfa Spider…… the result? We’d have to wait until 2015….. If Fiat and Alfa Romeo today belong to the same group, it was not so back in 1966, and the two car giants competed head-to-head for market share on home turf and the more lucrative markets on the other side of the pond. 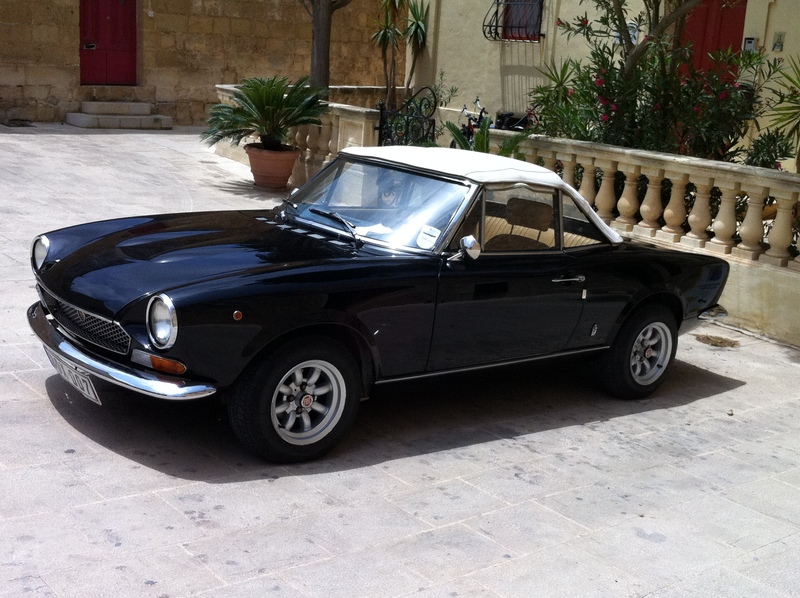 In fact, the 124 Spider was Fiat’s reply to the Alfa Spider. The two roadsters share a lot in common, although stylistically they owe their inspiration to different sources. Both models were designed by Pininfarina. However, whilst the Alfa Spider Duetto drew inspiration from the Jaguar E-Type and was the last model which founder Battista Farina worked on the drawing board, the Fiat 124 Spider was more forward looking, the project of Battista’s son Sergio, who looked at the already existing designs of the Ferrari 275 GTS for inspiration. It came to represent a shape which was to dominate the 1970s. The 124 Spider was launched in the Turin Motor Show of 1966 and appeared a few months after its Alfa Spider Duetto competitor. Fiat continued producing the car for almost two decades, until 1985. Just like its close cousin the Duetto, most of these cars today are long gone. Both cars were notoriously known for serious corrosion and rust problems, and whoever considers buying one today should be aware of this and look beyond the outside appearance of the car. Bodywork restoration can be expensive. A good model can fetch anything from Euro 8k to 12k. If you can’t afford a Ferrari, go for a 124 Spider! No matter how much one tries to move away from the obvious, any classic car enthusiast would invariably be drawn to that perennial British classic which has conquered the roads with its generous good looks and hardy feel : the MGB. Beautiful lines, a simple but roaring 1.8 litre engine and a wealth of spares for practically any parts of the MGB make this a very practical and desirable classic to look after. 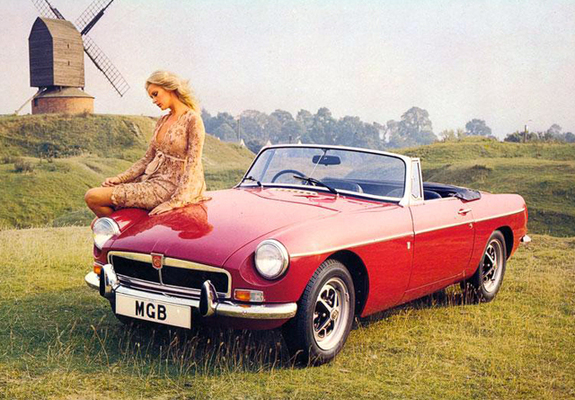 For whoever considers a classic car with a guarantee of lifetime enjoyment, the MGB ticks all the right boxes. It is truly a classic which never tires out, and can be passed on from one generation to the next. Production lasted from 1962 to 1980, with just under 400,000 models produced. Prices have gone up considerably over the years, and today, expect to pay anything over Euro 10,000 for a decent example which does not require serious overhaul. It is undoubtedly Britain’s favourite classic, and as British as black cabs, red phone booths, Pimm’s and summer rain! …you are a man after my heart, sir! i have always loved classics such as these….always toyed with the idea of getting one…so far, family logic dictates otherwise! but one day…..